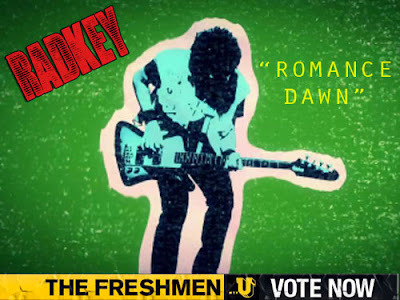 Vote for Radkey on mtvU’s The Freshmen Competition! 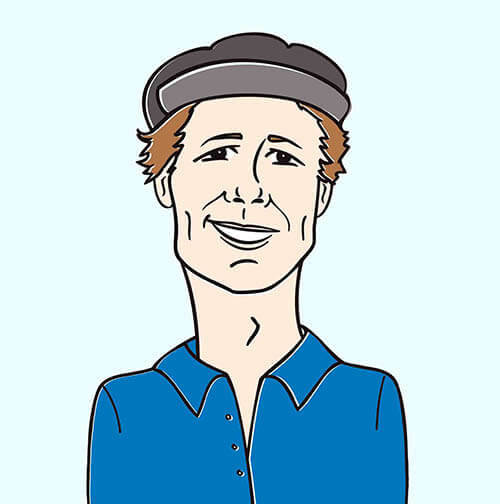 Another most deserving HIP Video client is facing off for an opportunity to get into regular rotation on mtvU! This time it’s our current favorite rockers, Missouri trio – RADKEY. This band of brothers (literally and figuratively) are taking the music industry by storm and have already secured an appearance on Later… With Jools Holland, touring with the likes of Black Joe Lewis and Red Fang, amazing press via NME, Alternative Press, SPIN, Brooklyn Vegan and a whole lot more. They’re kind of a big deal and we couldn’t be prouder to be a part of their promotional team. This message is a call to arms for all fans of RADKEY to follow the link below and vote as many times as you possibly can to secure this huge opportunity for this killer band.